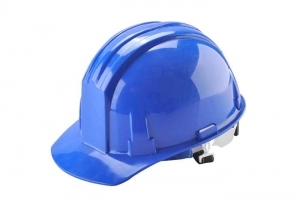 Keep employees safe from head injuries. 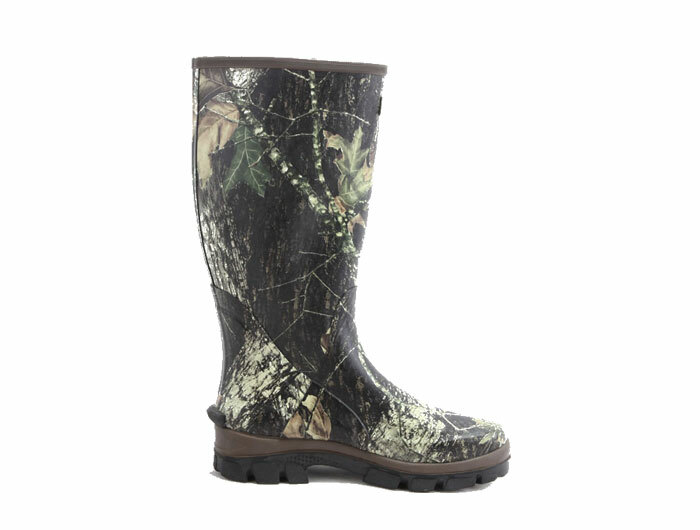 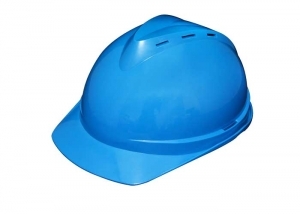 Head Protection is an integral component of workplace safety. 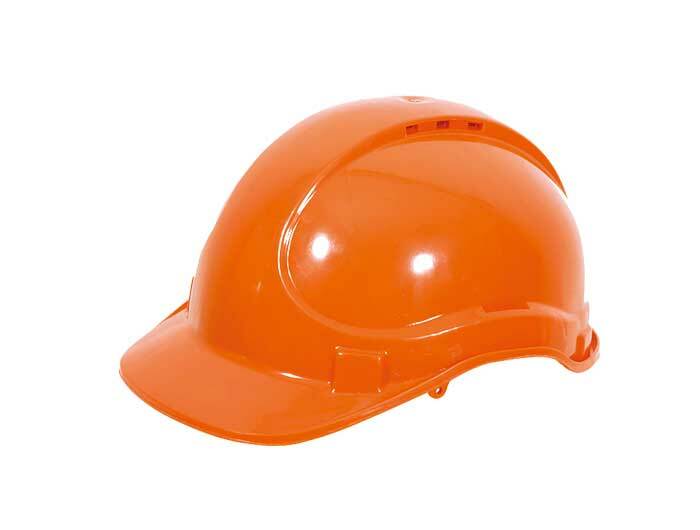 Because of this, The OSHA requires employers to provide safety helmet for its employees who are exposed to the risk of head injury. 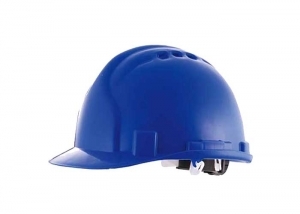 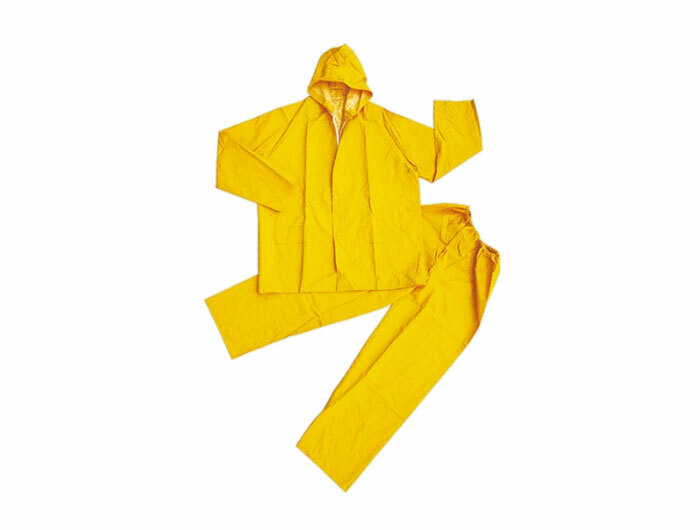 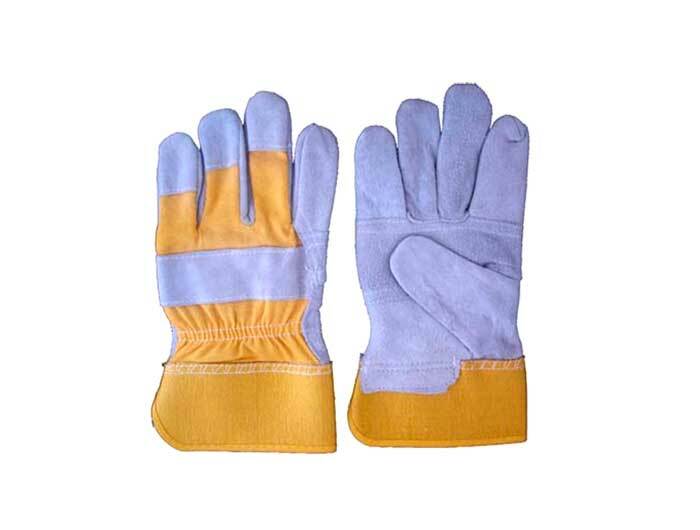 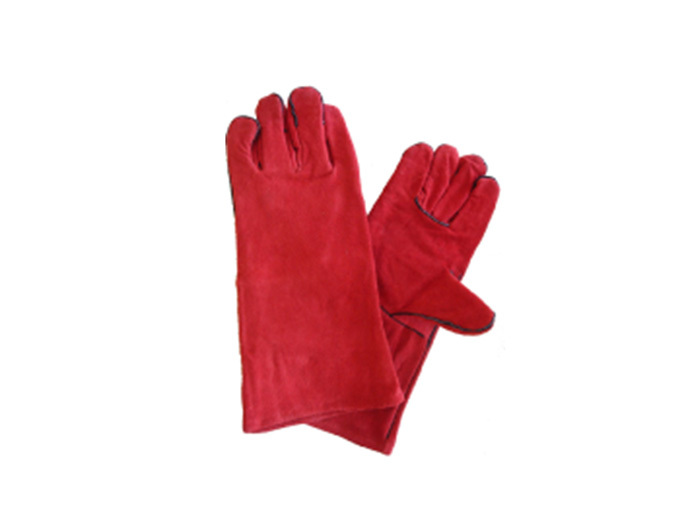 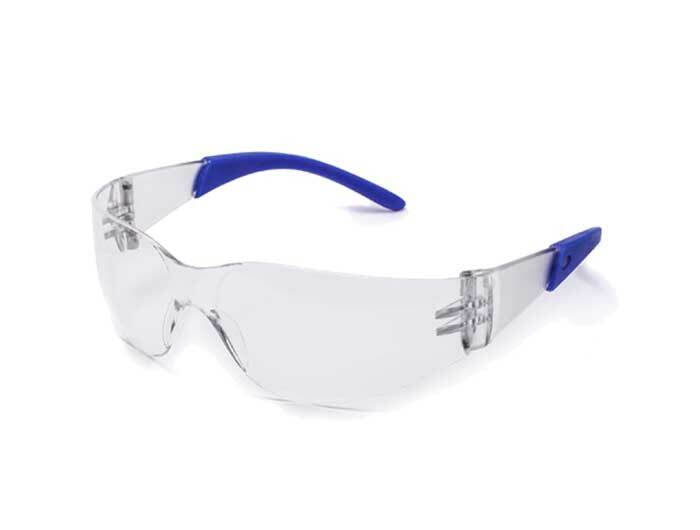 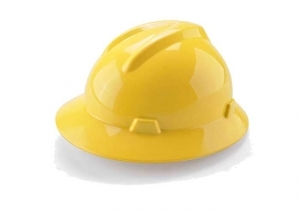 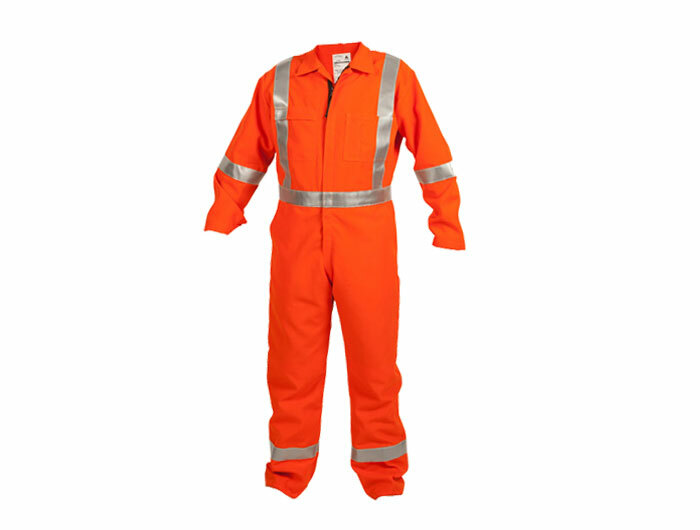 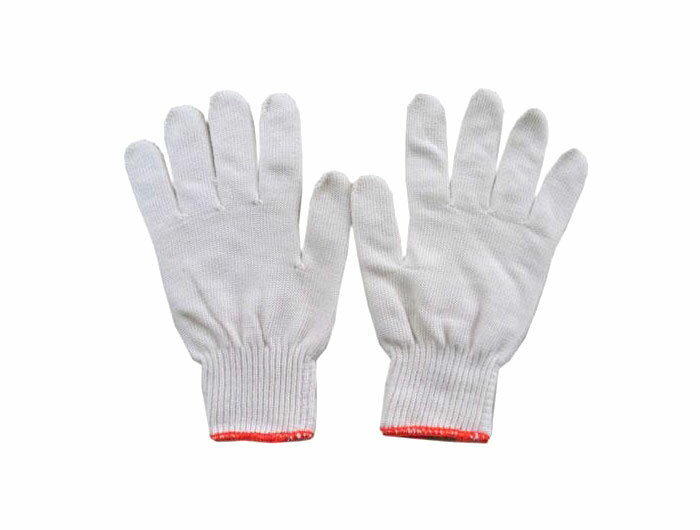 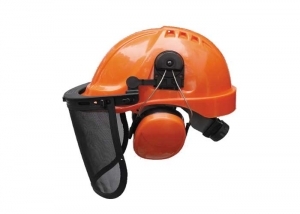 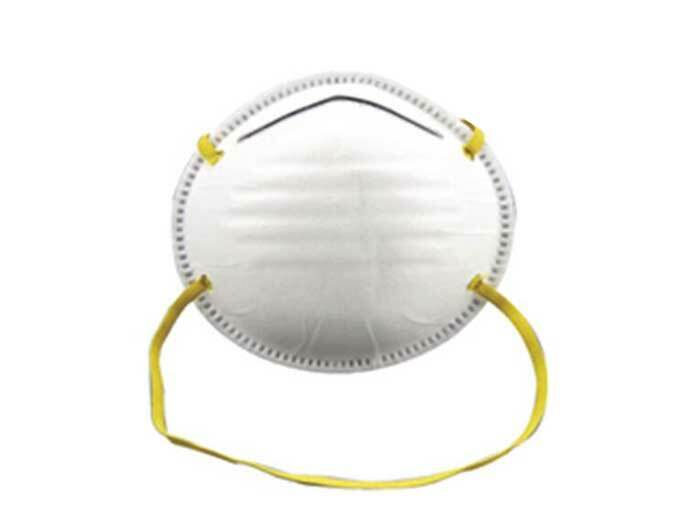 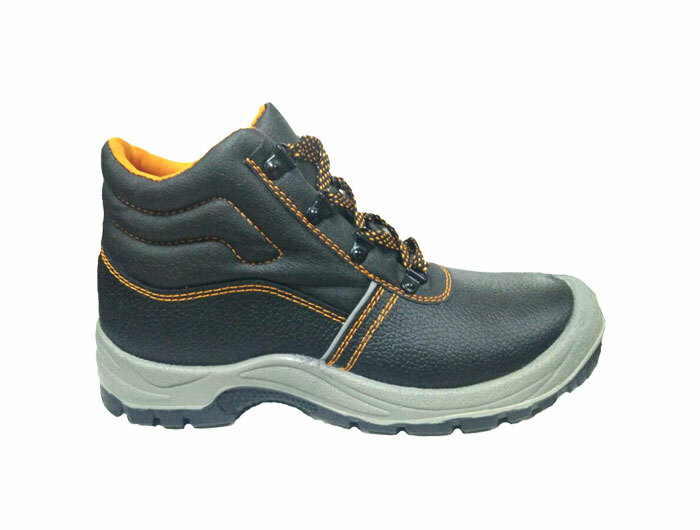 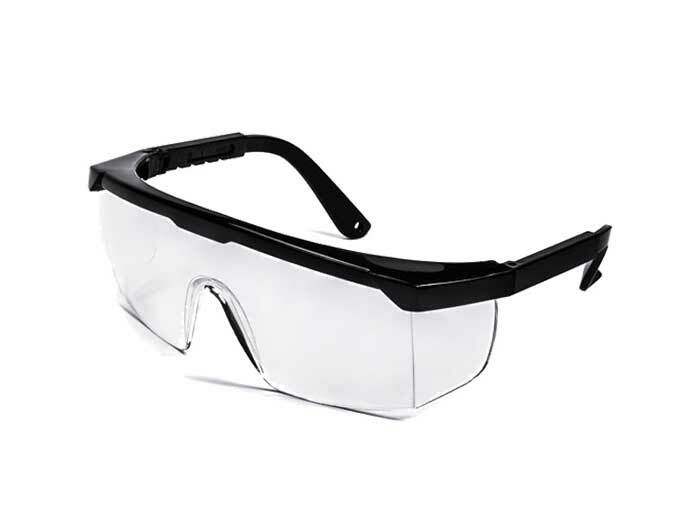 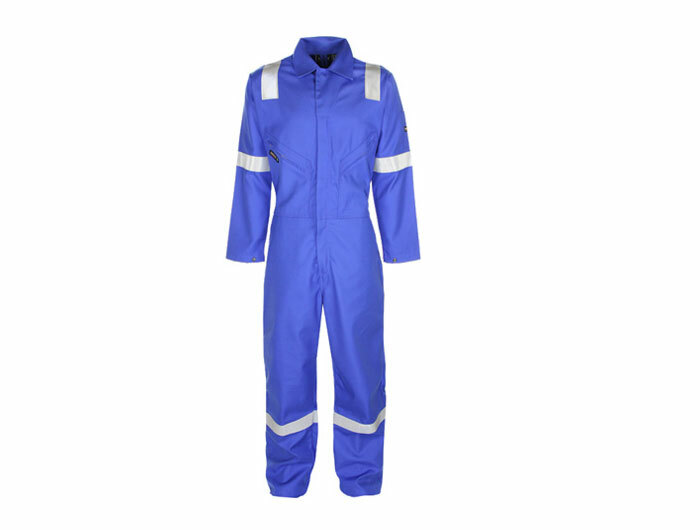 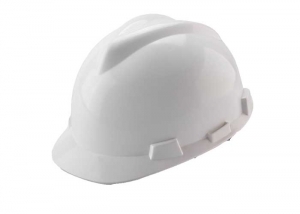 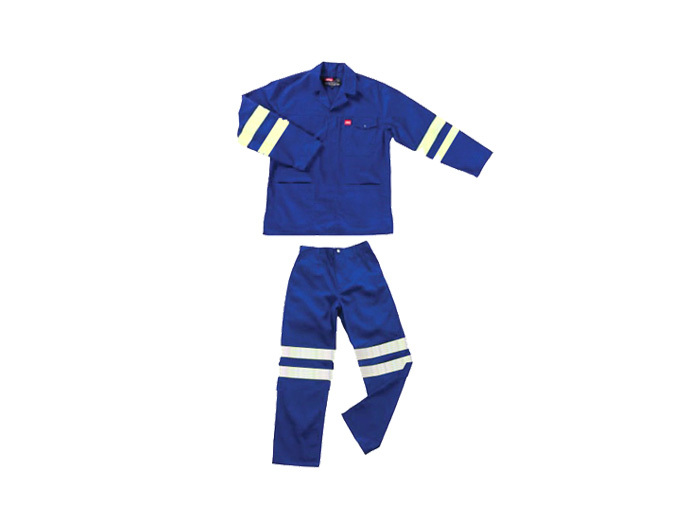 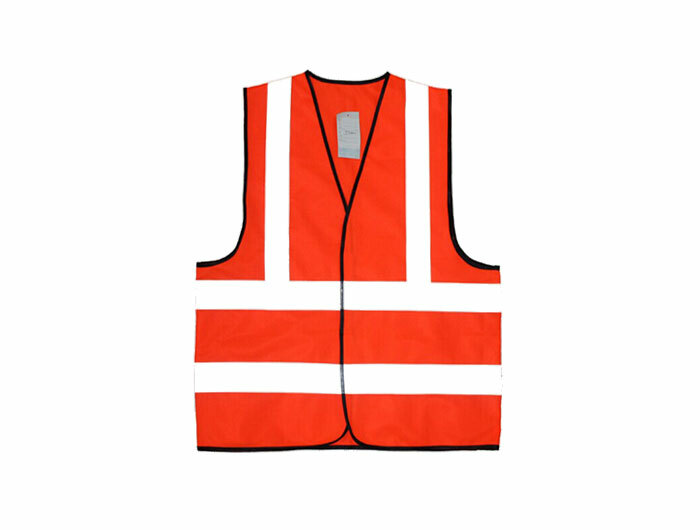 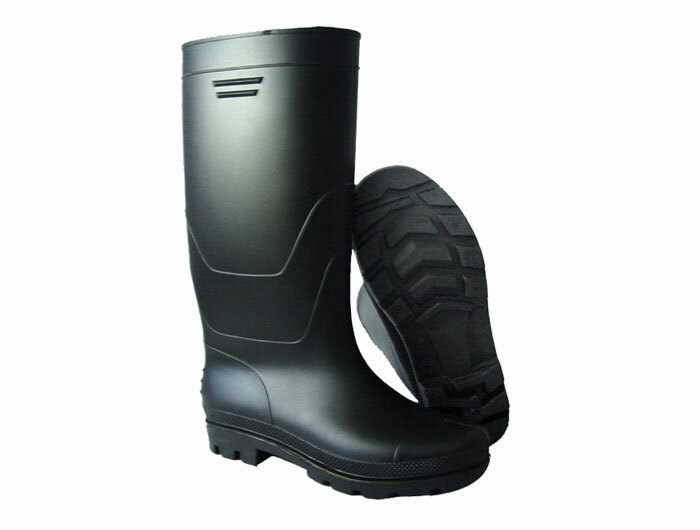 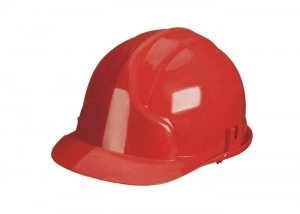 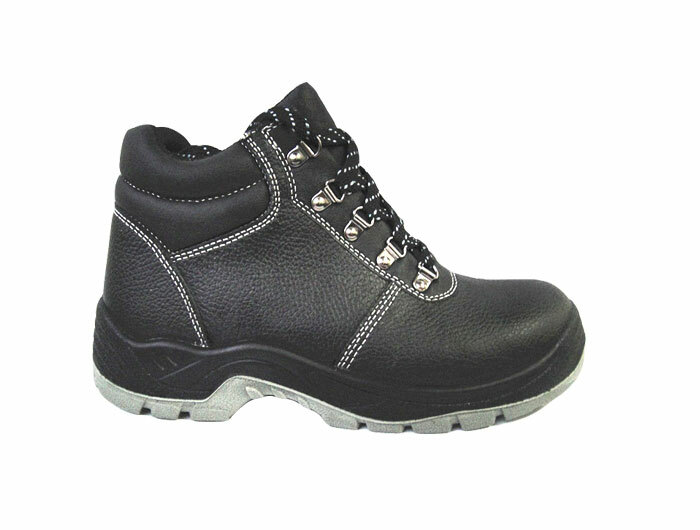 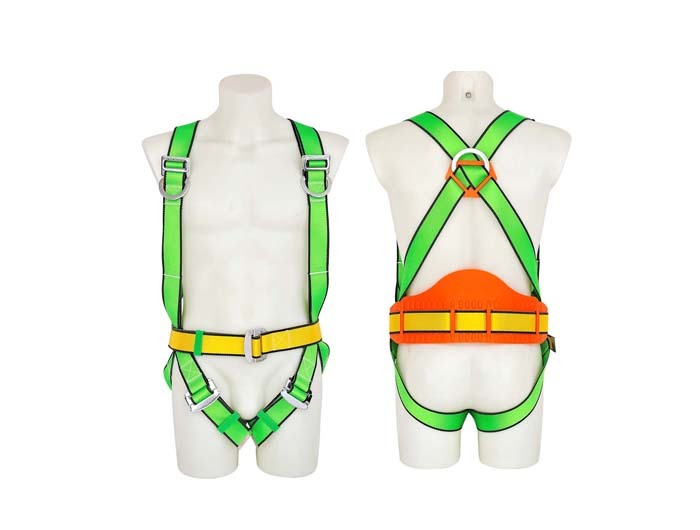 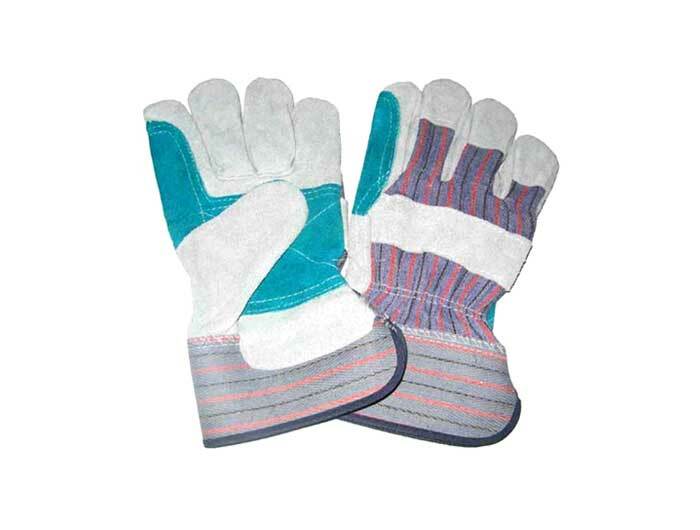 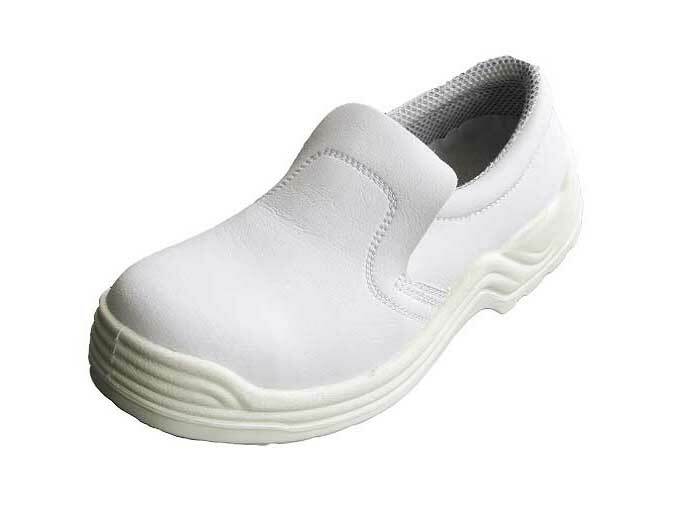 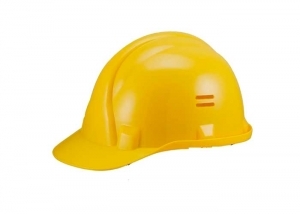 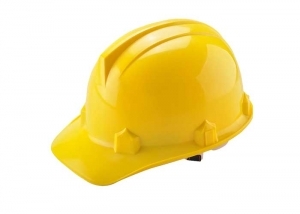 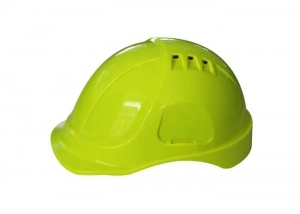 We supply different head protection items, such safety helmet, hard hat, safety kits. 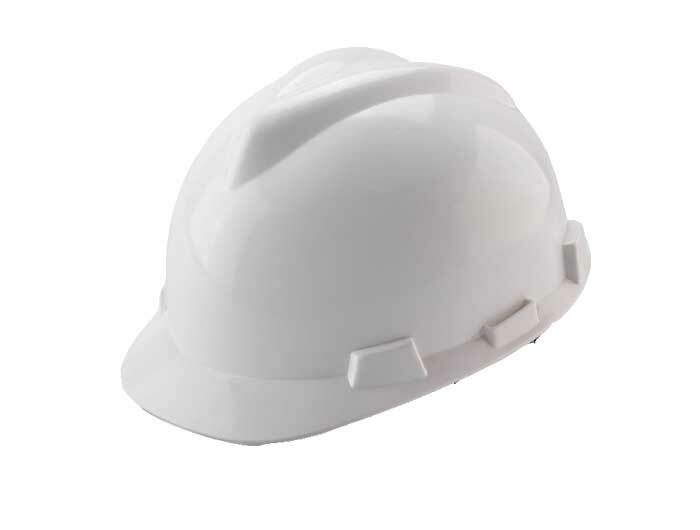 welcome to inquiry with us.